Milipol Paris 2019 will take place from Tuesday 19 to Friday 22 November 2019, 9.00am - 5.00pm (4.30pm on Friday 22 November) at the Paris-Nord Villepinte Exhibition Centre in Halls 4 & 5a. 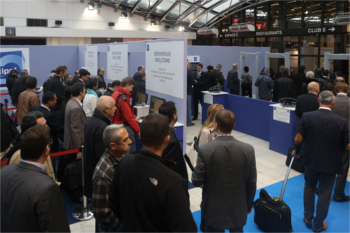 Milipol Paris is reserved for security industry professionals. Access is only available with an official invitation card or with an electronic badge. A proof of identity will be also requested together at the entrance. Minors under the age of 16 are prohibited.